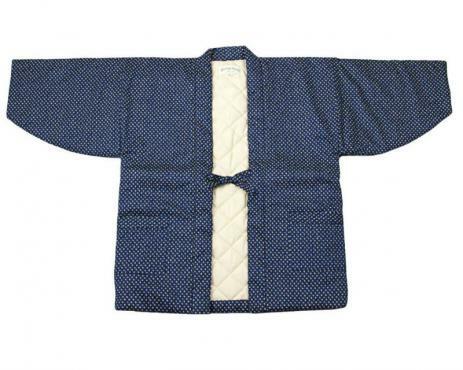 Handmade of fine quality padded cotton, this kimono-style short, slip-over coat makes an excellent, warm outdoor coat for picnics, sports events or the garden. Made in Japan, this jacket is loose fitting and comes in medium or large size, and will fit someone between the heights of 5 feet and 5 feet 6 in. (154-168cm). 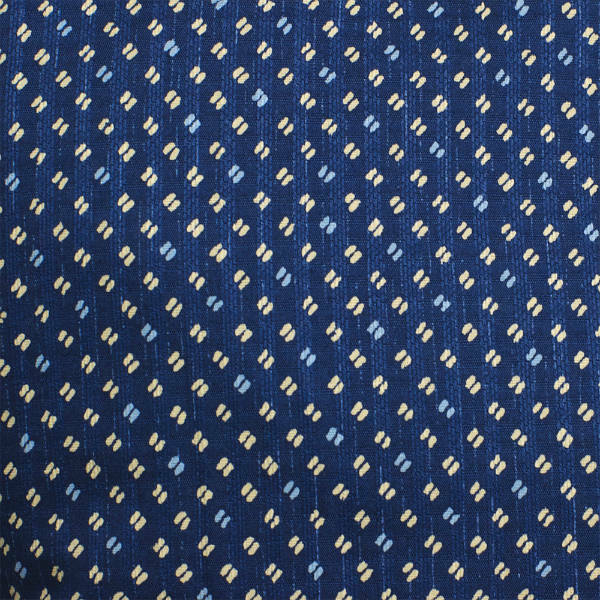 Hanten are traditional Japanese coats or jackets with a simple tie loop at the front. 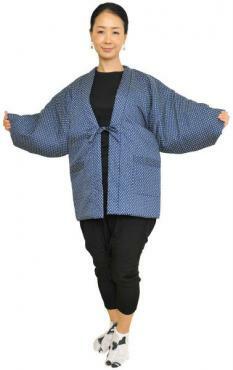 Handmade of fine quality padded cotton, this kimono-style short, slip-over coat makes an excellent, warm outdoor coat for picnics, sports events or the garden. 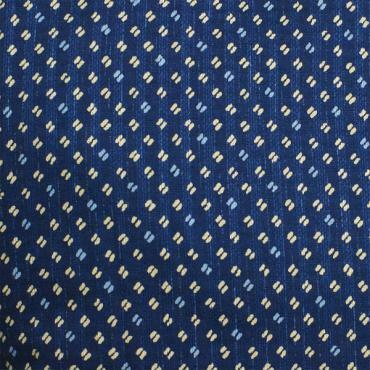 Read more about hanten on the Japan Store blog. The weather has turned colder recently so I was delighted that my jacket arrived so quickly from Japan. I am 55kg and 5'3" and this medium size fits me perfectly.